The presence of a family in a child’s life and the subsequent feelings of being loved, supported and safe are critical needs that youth simply don’t outgrow with age. Whether you’re helping him with his tie on graduation day, driving her to her first day of middle school or cheering on two siblings at their soccer game, younger and older kids alike all flourish under the care and involvement of parents. Each November we invite you to celebrate Virginia’s families during Adoption Month and get to know the vibrant and incredible youth in state care who are seeking a new life filled with love. The Real Stories of Foster & Adoptive Families is a collection of true stories that show how families were started, reunited and strengthened through foster care and adoption. If you are willing to share an adoption or foster care story, please email us. The purpose of adoption is to place children who have been permanently and legally separated from their birth parents with a new family. In Virginia, over 60% of our foster care youth are adopted by their foster parent. Click here to learn more about adoption. There are more than 4,800 youth in Virginia’s foster care system, nearly 900 of which are able to be adopted and eagerly awaiting a family to call their own. The children in foster care come from many different types of families and range in age from birth to 17 years of age. Use the search tool below to learn more about these amazing individuals or visit www.AdoptUSKids.com. Family-Match is an online network created exclusively for state workers to match adoptive families, foster families, and foster-to-adopt families with children in state care. Individuals and families can create profiles outlining their interests, home environment and hobbies so that caseworkers can more easily connect waiting children with the most compatible family possible, thus shortening the time children remain in state care. Are you interested in expanding your family and making a difference in the life of a child? Are you interested in becoming an adoptive parent but are unsure about the steps you need to take? This pamphlet provides a step-by-step overview of what to expect about adoption through foster care in Virginia. 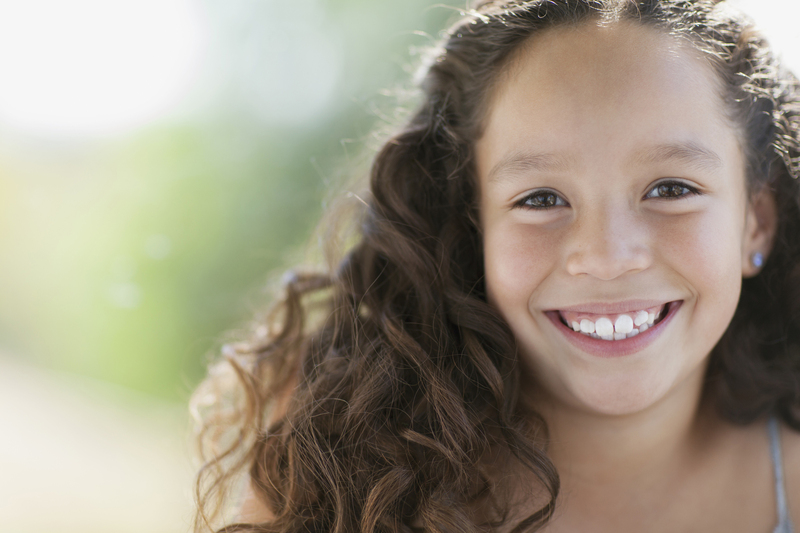 Do you or someone you know have a story about adoption or foster care that you’d like to share? We’d love to post it! Email your story or contact information to public.affairs@dss.virginia.gov. Real Stories of Adoption is a compilation of compelling video testimonials from people across the state of Virginia who share their true stories of adopting children into their lives and experiencing new love and joy together as a family. Meet Marc and Angela Barber and hear their brave story of how they decided to adopt from foster care. Meet Judy Bledsoe and her beautiful adoptive family! Listen to Jackie Clayton and her family’s story of being adopted from foster care. For more information, FAQs and myths about adoption, visit dss.virginia.gov. Considering adoption? Check out the multiple resources available for adoptive families.